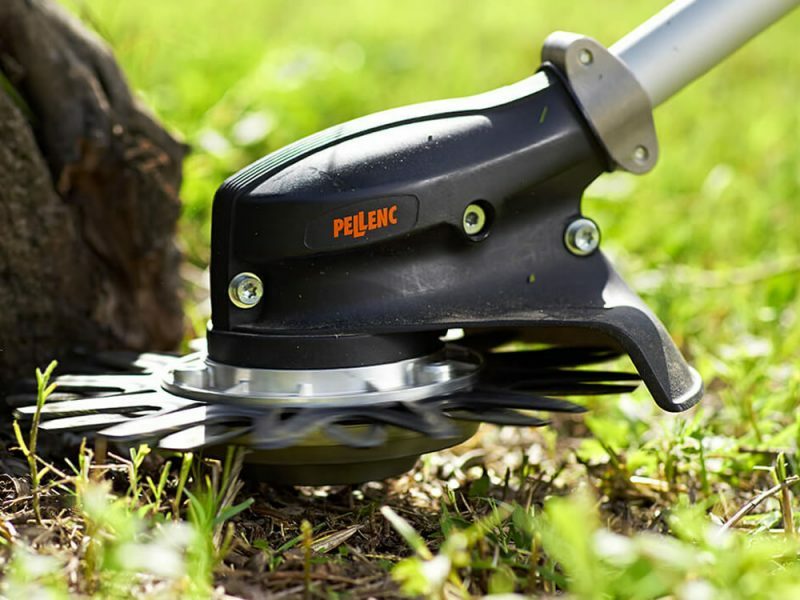 Pellenc is committed to the environment. Thanks to its strategy of innovation, and after many years of research, Pellenc has replaced the ‘old’ combustion engines with a brand new electrical technology. 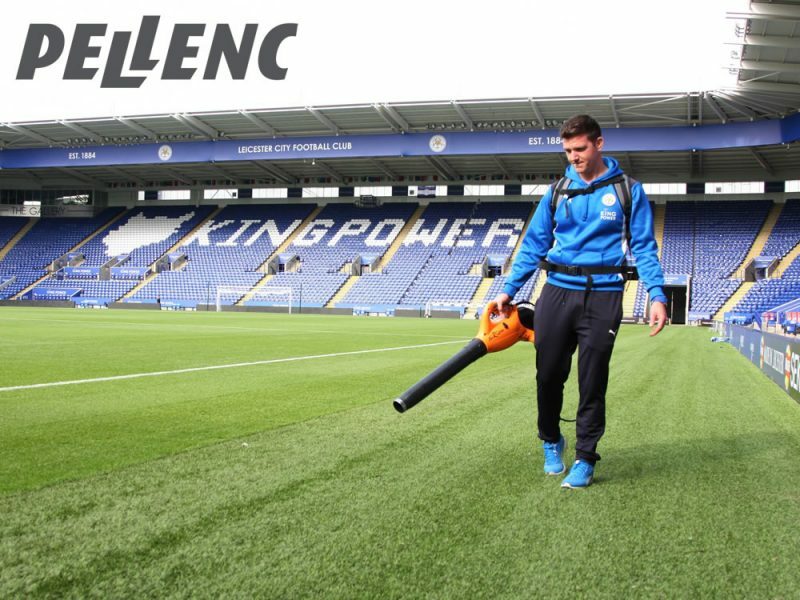 A range of tools powered by lithum ion batteries are available for the maintenance and management of gardens, open spaces and sports facilities. 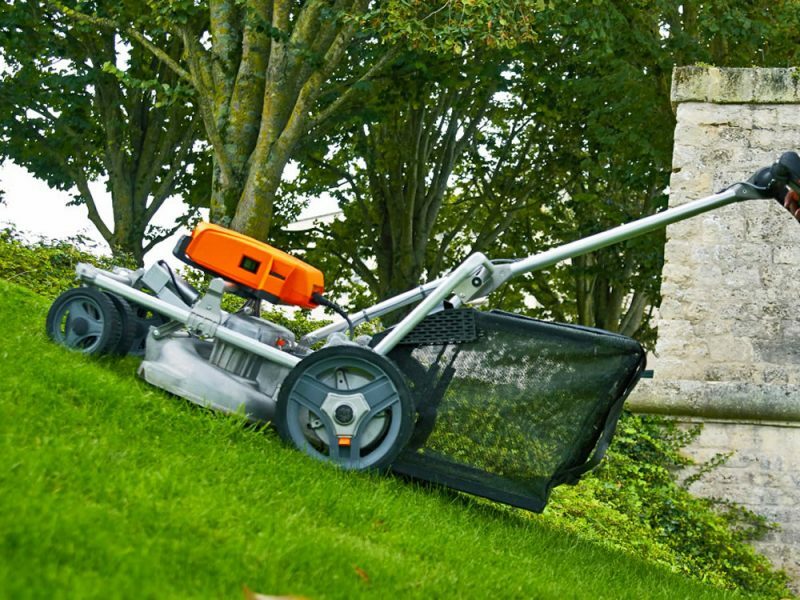 Gardeners, groundsman and professional contractors are turning to Pellenc for all the benefits battery powered tools brings. Zero emissions, low HAVs, no fuel, low maintenace costs, reduced weight, low noise and low cost of ownership. We have a number of estates and private business using these tools. Contact us for your on site demonstration and to learn more about Pellenc and how your business can benefit from battery power.